Formula One’s announcement to go to the halo shield to protect drivers won’t seem new at all to a select group of people that likely spend more on their gaming setups than whatever car they go pick up Doritos and Mountain Dew in once a month. 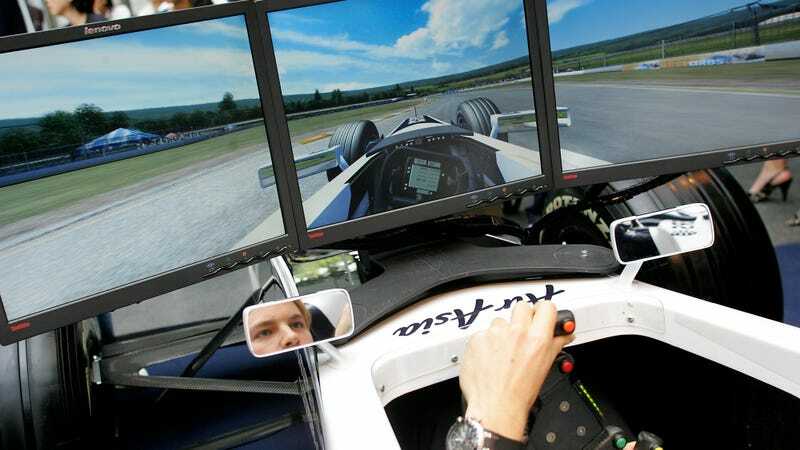 I’d argue that, right now, gamers like Rosin are perhaps even MORE prepared for the new Formula One driving experience than the actual drivers themselves. That’s what all those of years of sitting alone staring at a black divide in your screens has gotten you. Enjoy the knowledge of your skill for these next few months, and congratulations on your COTD win Rosin.